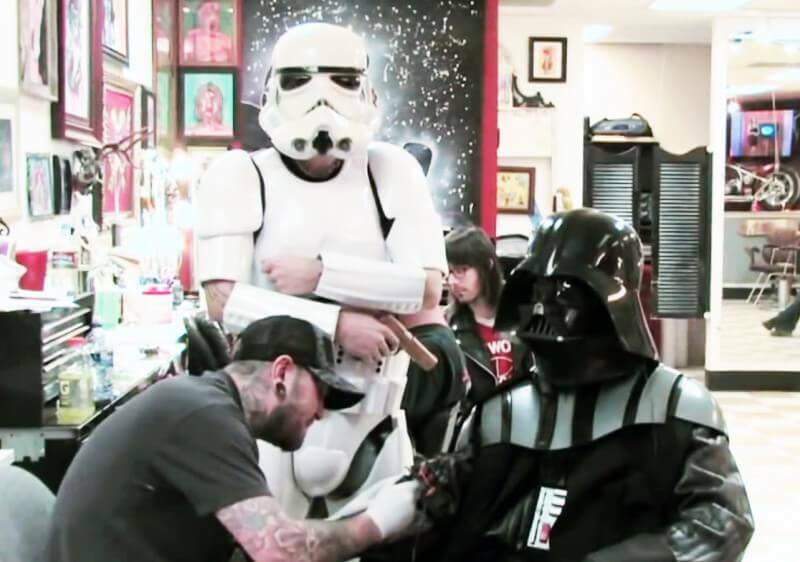 When you come to Denver, Colorado, something is for sure: if you want a custom made tattoo, then we are the place to go! With the most skilled tattoo & piercing artists and the best tattoo supplies in the industry, at our Denver Tattoo Studio you will find everything you need for getting your new custom tattoo in Denver done; just let us know what you want and our tattoo artists in Denver will design it for you. 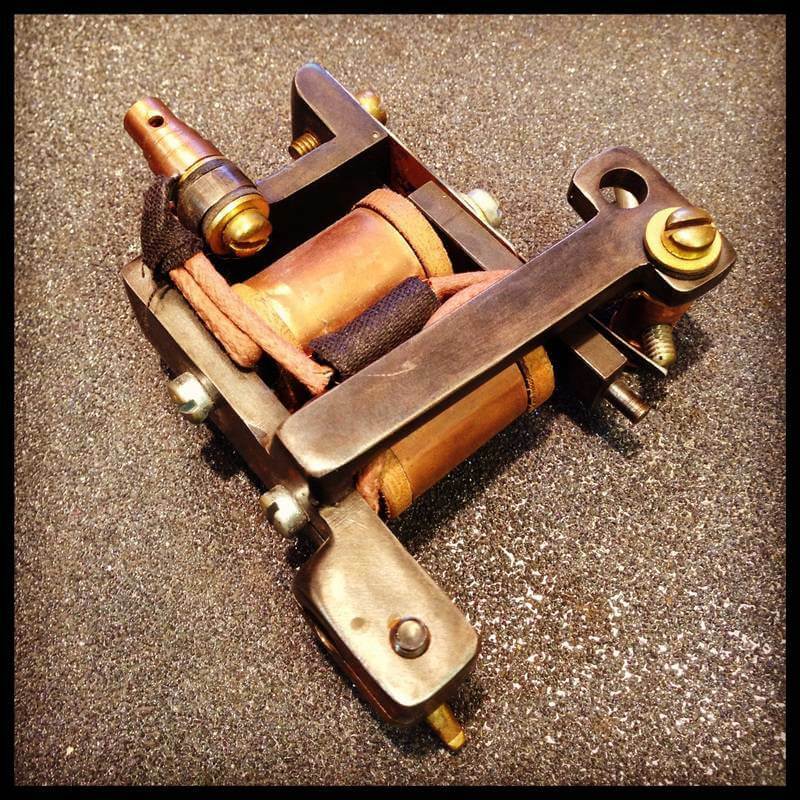 We are one of the best tattoo shops in Denver and we also offer gorgeous body jewelry from the best brands in the market, so you can get your new body piercing done by our highly professional body piercers in Colorado. If you live in or near Denver or are visiting town, we encourage you to visit our Tattoo Studio in Denver and take advantage of our great deals in our clothing line, which is made with the highest quality materials. Also, when you visit the best tattoo shop in Denver you will get the most amazing custom tattoos and body piercings in Colorado. Come Get Your Custom Tattoo Done by a pro at Mantra Tattoo & Body Piercing! Come visit us to get your Custom Tattoo designed by one of our experienced tattoo artists at our tattoo and piercing shop. We use only medical grade sterilization and always new needles on every tattoo and piercing. Our shop is fully inspected and regulated by the Jefferson County Health Department.